WordPress, Joomla and Drupal are the best and latest CMS way to build a perfect looking/functioning website. Joomla is easy to learn and has many options (modules and plugins) and is the most popular, drupal is harder to learn but is the best. Step 1: Download and install wamp server. * Uninstall WAMP server completely (from the Control Panel). * Check if the .NET framework is installed on your system. If not, Download it from here and install it. * Install WAMP Server again. 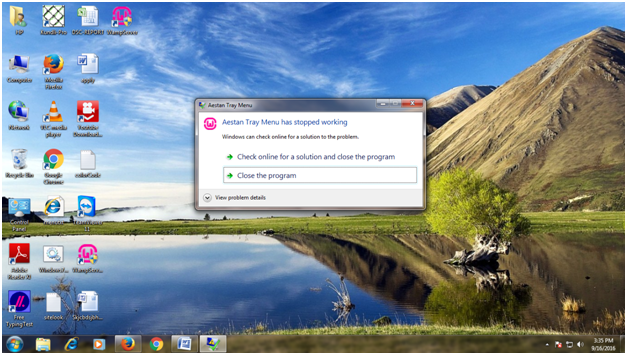 * In some cases, the programs like Skype or TeamViewer. Step 3: Download Joomla and after unzip paste this folder in www folder under wamp server (C:/WAMP/WWW). 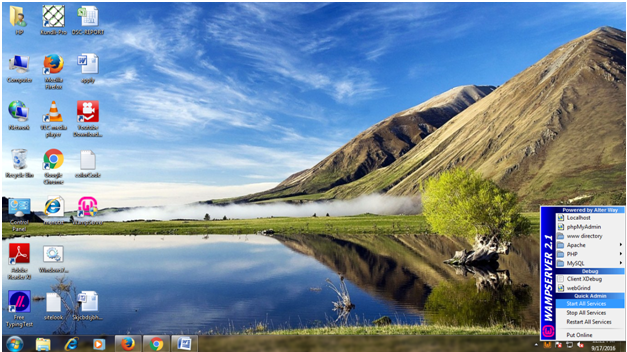 Step 4: Start wamp server by clicking wamp icon at the right side of the task bar and click on start all service. Step 5: In the browser type http://localhost/joomla/administrator" and press "enter". Step 6: Fill up all the required details for the administration panel. Step 7: Now your panel is ready to start website designing. Step 8: Create articles, build a menu, fix everything in the location you want in the template, edit CSS and HTML files, download more than 32,000 free joomla templates add user login, add forms and photo gallery, and plenty more options. Step 9: Create a professional looking website and view your site's progress. Open another browser window and put the address: http://localhost/joomla, where you can see your newly created site. when you change something in the control panel, check how it looks like in the website's page by refreshing the page. Thanking you for reading this article. Give your feedback for better response. Joomla, content management system (CMS), which enables you to build Web sites and powerful online applications. Many aspects, including its ease-of-use and extensibility, have made Joomla! the most popular Web site software available. Best of all, Joomla is an open source solution that is freely available to everyone. Provides plugs ins and site modules to enhance websites and content. Responsive templates adapt websites for various platforms, including mobile devices. Permission levels restrict site user file access while giving site workers access to the files they need to do their particular jobs. Support for different languages for different sites or site sections. Supports polls, search and web link management and analysis. IDL Technologies provide Bulk SMS gateway and Bulk SMS Gateway api for sending sms in india .Send SMS from internet from your computer or pc to mobile. Our bulk sms services are used by many corporate, stock brokers, financial institutes , others companies. Bulk sms has become a MUST Advertising tool in India to promote business. Avail bulk sms services to achieve maximum profits. Cheaper than a phone call. Email/computer is not always readily available. MS is cheaper than sending a fax. All guidelines by issued Govt. Of India..
What are the different types of Digital Signature Certificates valid for eTendering programmme ? Can I fill e-tender of documents if I do not possess a DSC? No. It is mandatory to have a valid digital signature certificate for e-tendering portal. UPDSC Services works on Digital Signature and as well as Professional & Corporate Services. We associates with CA/CS , Advocates. 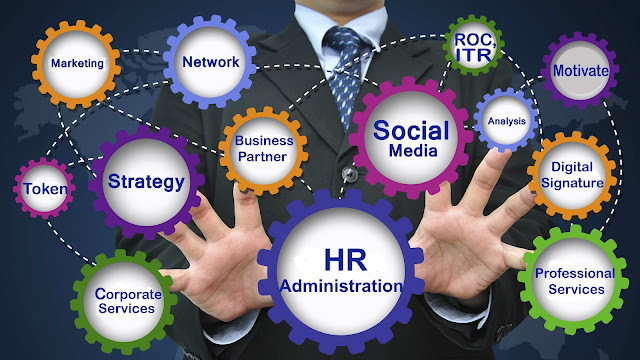 Our team is efficient, reliable and display a very comprehensive understanding of the needs of companies seeking to do business in Ireland from both a commercial and compliance perspective.We are also connected with Government Department. IDL Technologies is one of the rising software company. 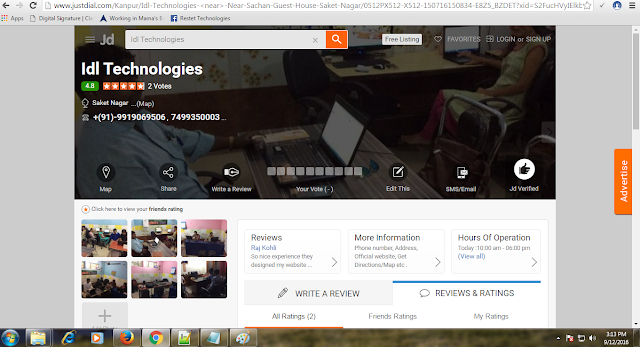 This company works on website designing, software development , MLM softwares, bulk sms, e-commerce, seo etc. IDL provides Digital Signature , corporate and professional service. Means all services under one roof. Block repairing and maintenance of 12 Nos AEQ type qtrs located at Tallygunj of Dishergarh area under TAD ECL HQ. Construction of Pucca Road from Khottadih to Chattisgonda at Sonepur Bazari Area of ECL. Procurement of Sanitation items of C.H.Kalla. All Documents to be Self Attested by the applicant & Attested by the Authorised Signatory of the Business with Stamp & Seal. Class 3 Digital Signature Certificate ensures convenient and enhanced Security in Filing E Tenders. A digital Signature Certificates authenticates the identity of the person filing the Tender Information. A Class 3 Digital signature Certificate provides highest Level of assurance in the RCAI (Root Certifying Authority of India) hierarchy setup under the Controller of Certifying Authority. 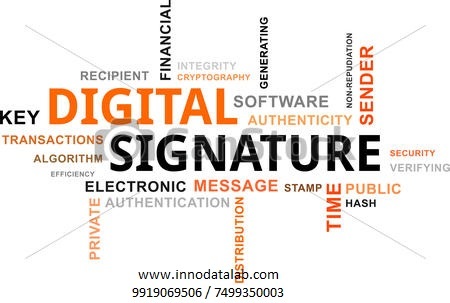 An organization needs to obtain a class 3B digital signature certificate in the name of the authorized representative to submit the Bids and tender documents online. . Class 3B Digital Signature Certificate is issued only to authorize Individuals of an Organisation. A signing Certificate ensures that the message is not tampered in transit and also verifies the identity of the person filing the Tender. An Encryption certificate encrypts the data in a cipher text so that only the intended Person can read the message. Class 3a Individual certificates issued to individuals or devices and encompass primarily high end security-sensitive online activity. How do I submit my tender to the department? 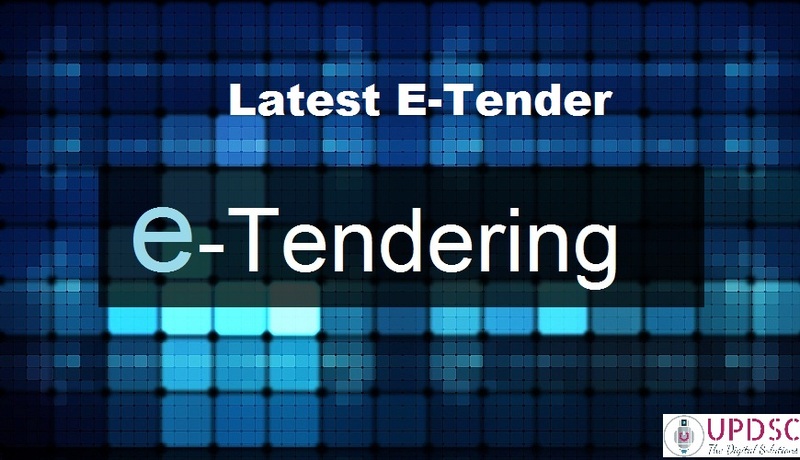 The tender can be downloaded from the eProcurement site on paying the requisite fee. You can fill the tender documents and submit online along with the scanned certificates required for the tender. How do I submit my certificates along with the tenders? 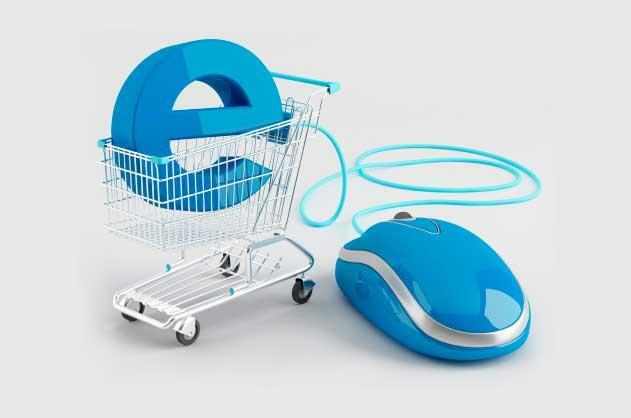 After registering on e Procurement, you are provided with required space online for storing your information in the form of scanned copies such as experience certificates etc. You could go to "Edit Profile" and attach/ upload any number of documents/ certificates.Once loaded, these can be used repeatedly for all future tenders. How do I confirm my tenders are submitted without any problem? After submitting your tender, you will get a receipt mail providing the status of the submission.